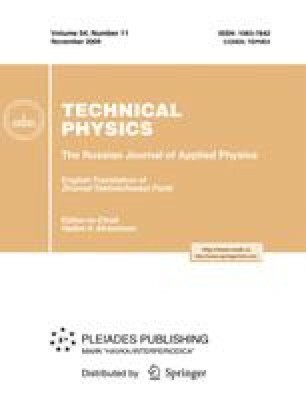 Experimental data on acoustic cavitation in cryogenic liquids are analyzed using a criterion based on the incubation time concept. An analogous approach was successfully used earlier for analyzing the cavitation resistance of degassed and sea water at constant temperature. The proposed criterion takes into account the change in the static cavitation threshold and incubation time upon an increase in temperature. Original Russian Text © G.A. Volkov, A.A. Gruzdkov, Yu.V. Petrov, 2009, published in Zhurnal Tekhnicheskoĭ Fiziki, 2009, Vol. 79, No. 11, pp. 147–149.